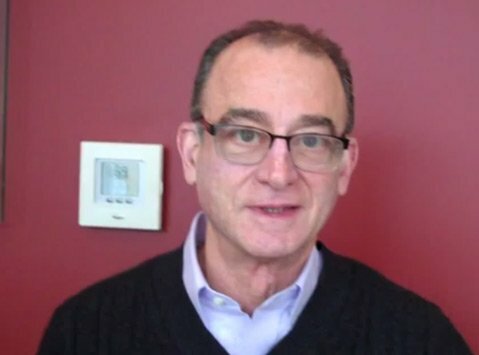 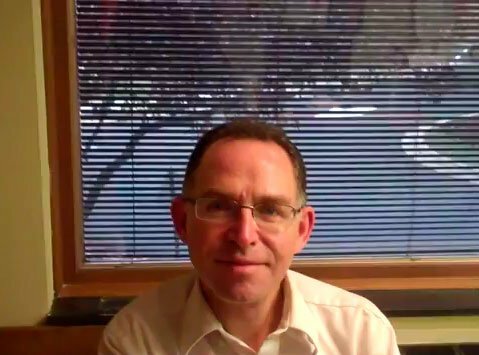 Dave Reedy: Okay. 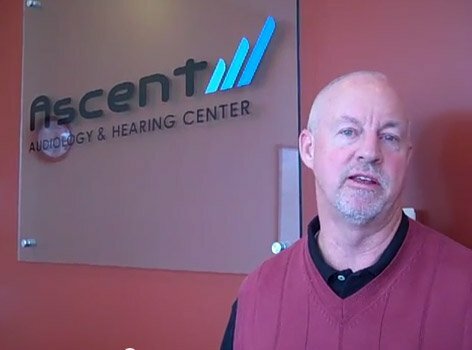 My name is Dave Reedy. 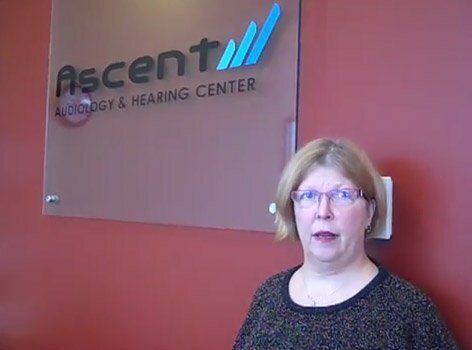 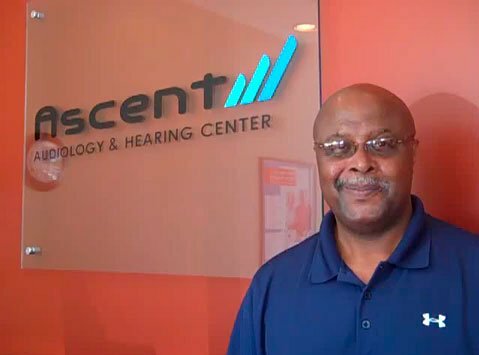 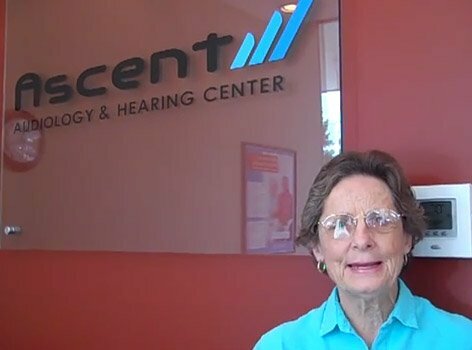 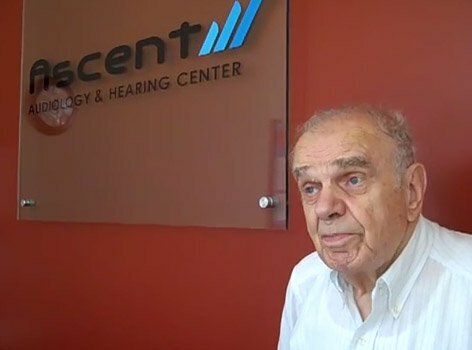 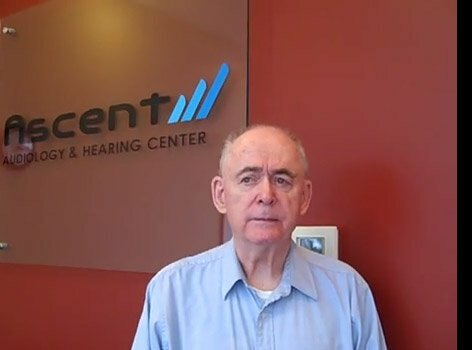 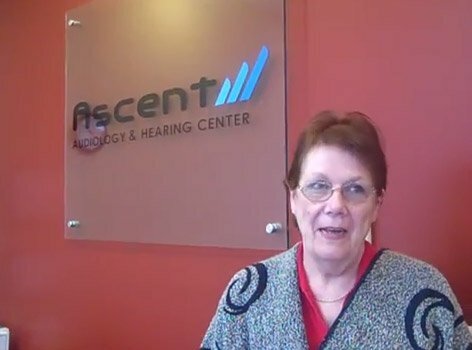 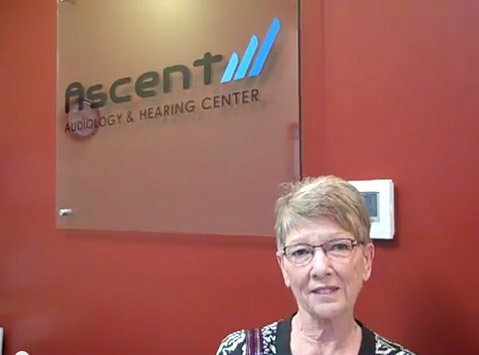 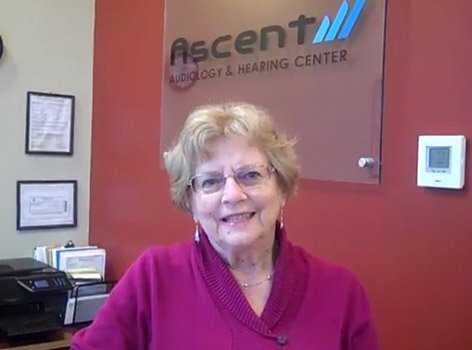 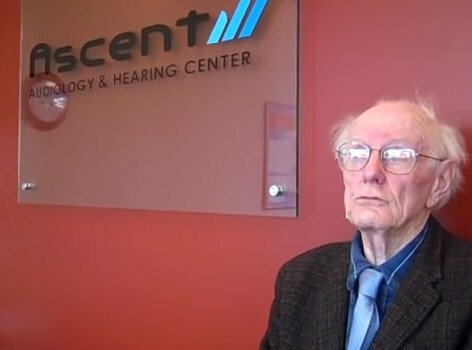 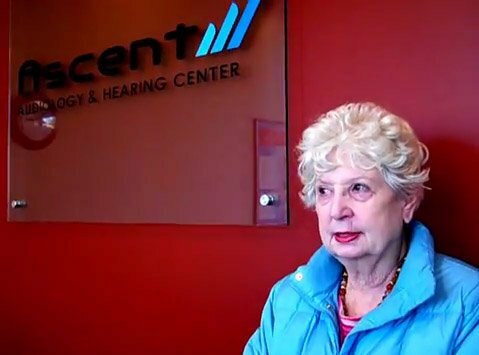 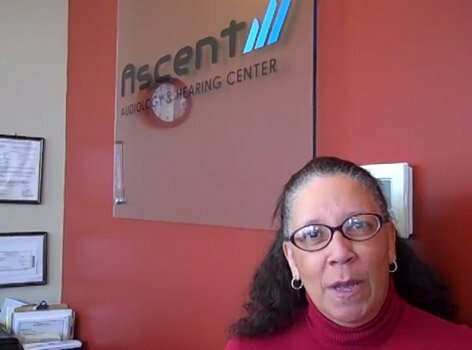 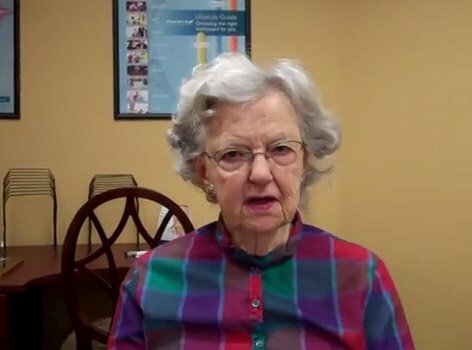 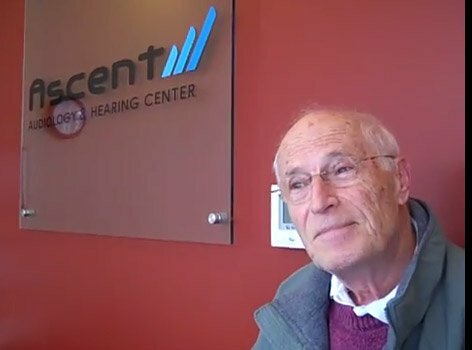 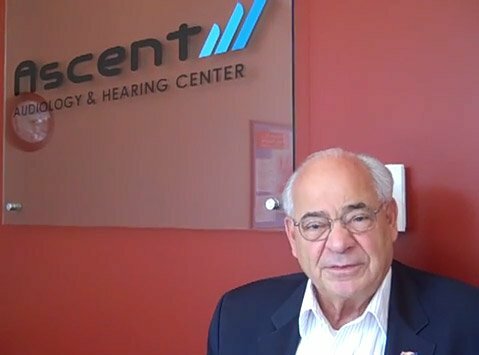 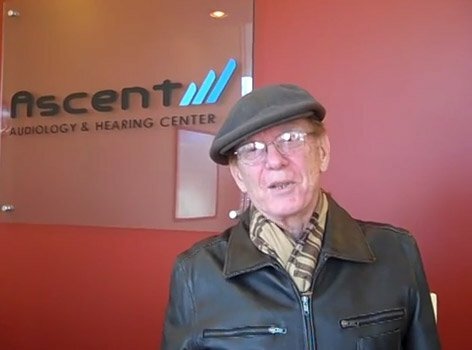 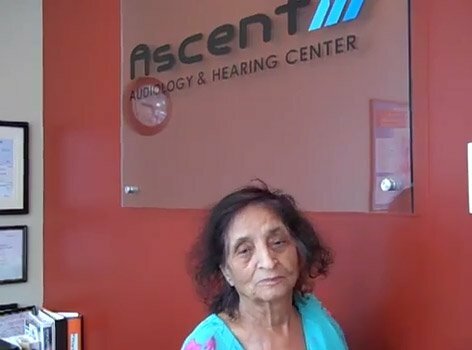 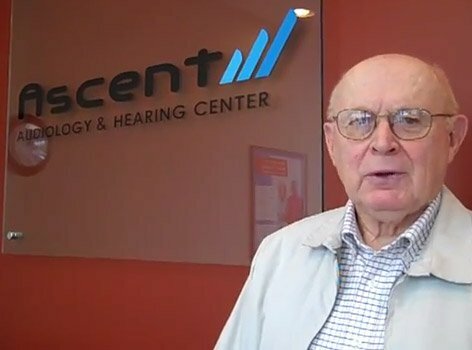 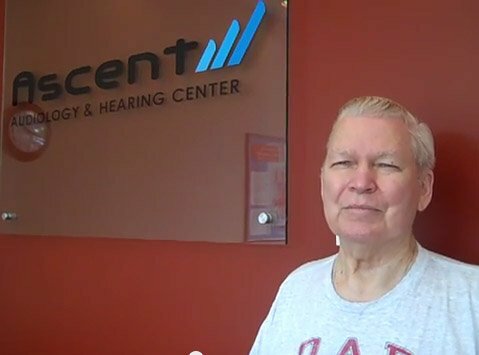 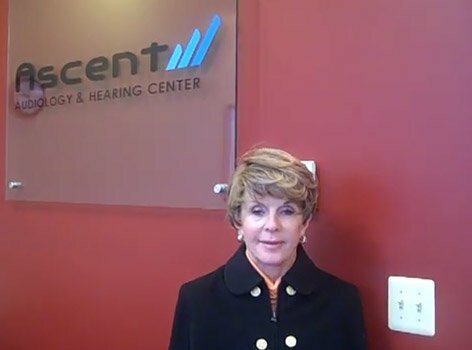 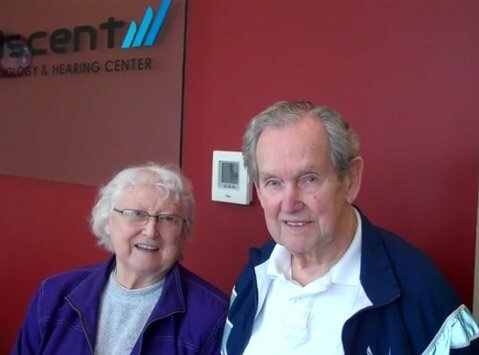 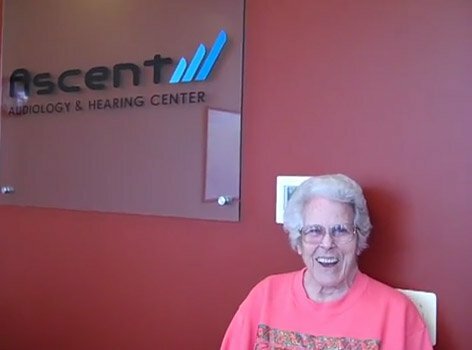 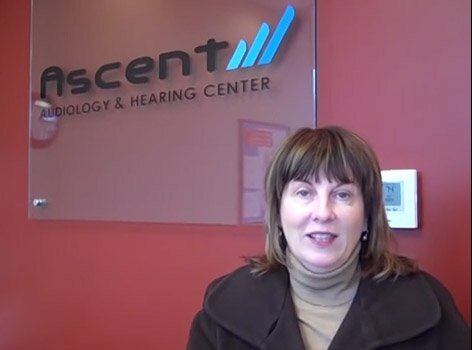 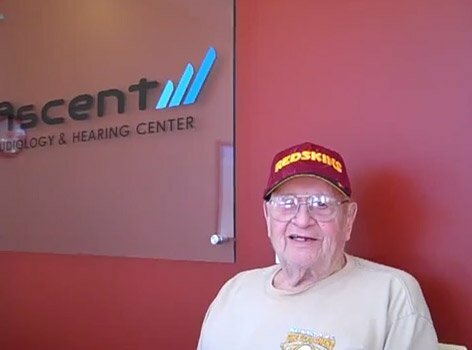 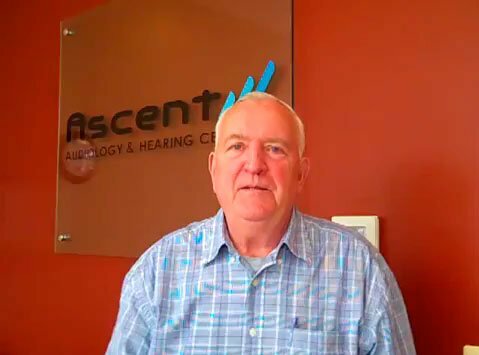 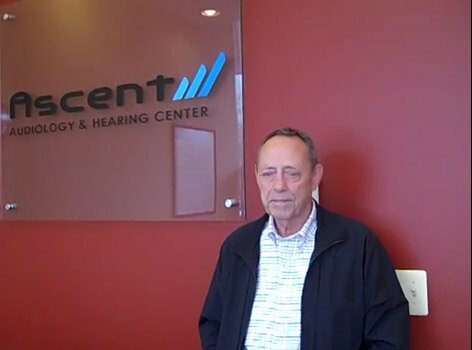 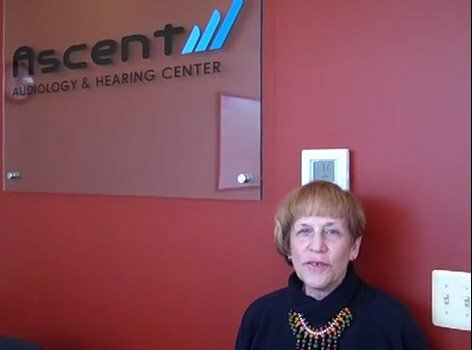 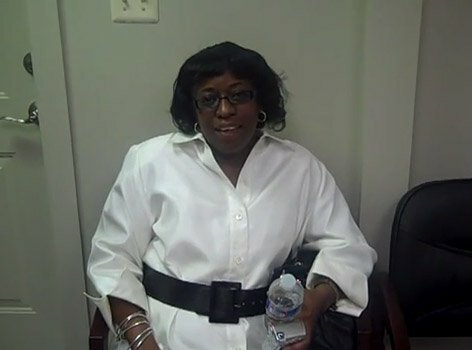 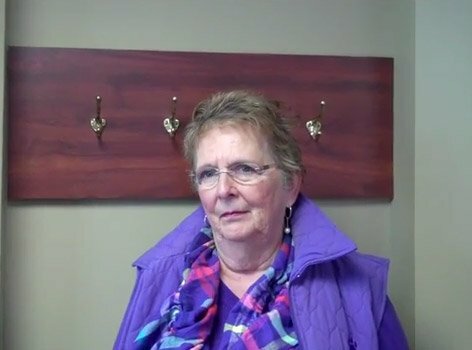 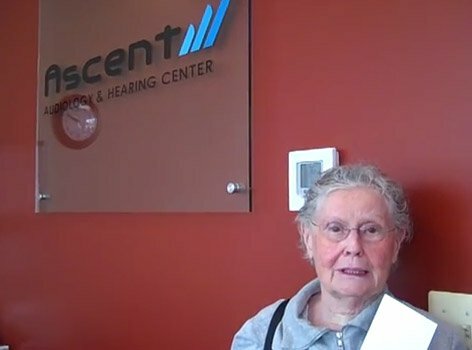 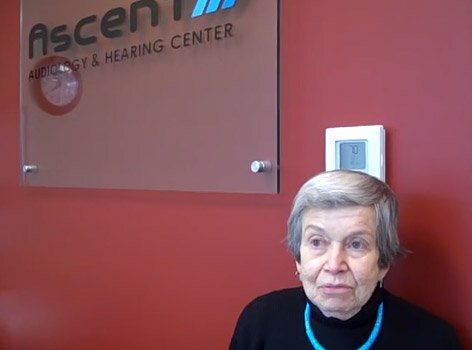 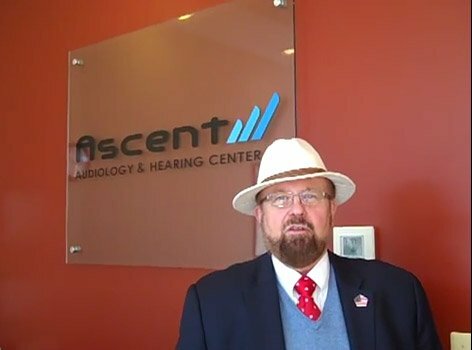 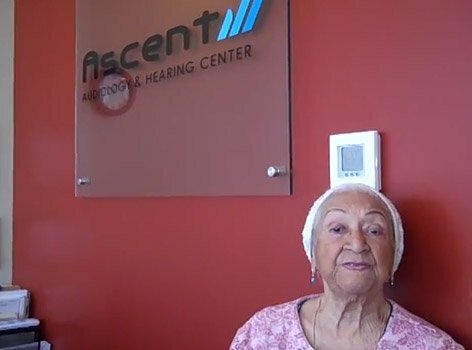 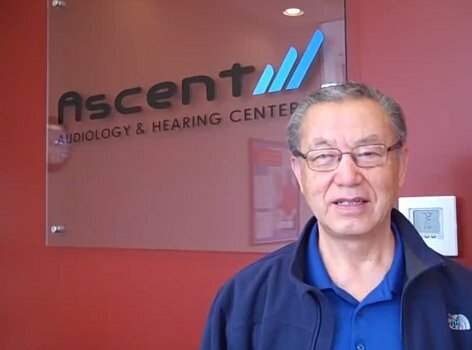 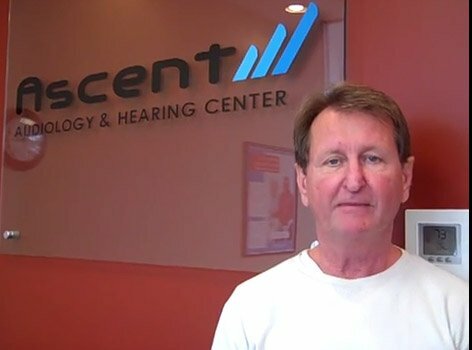 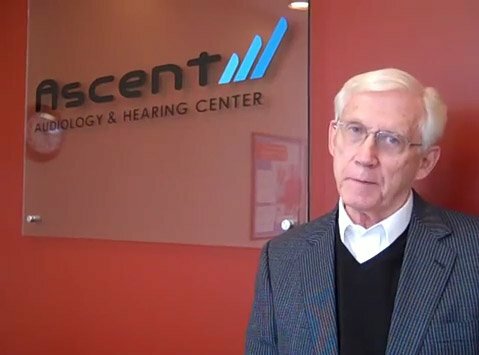 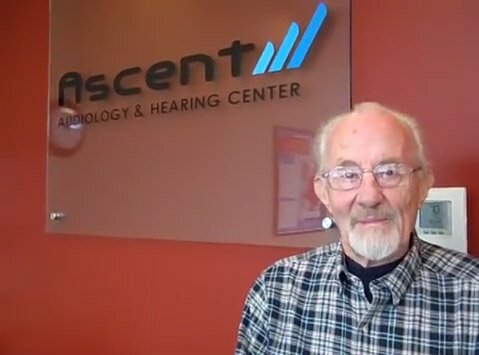 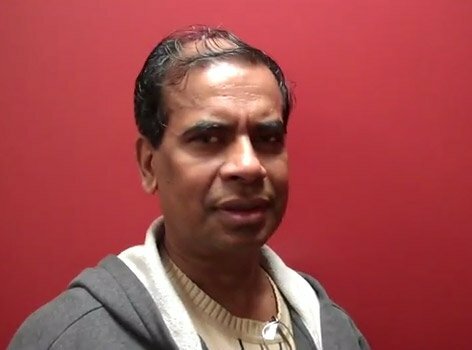 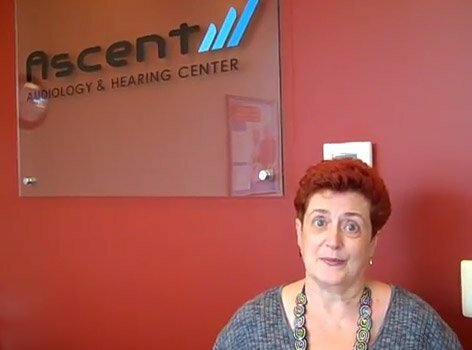 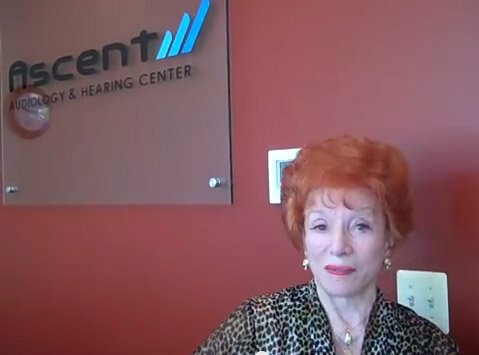 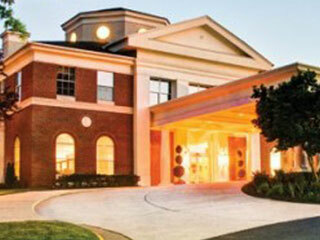 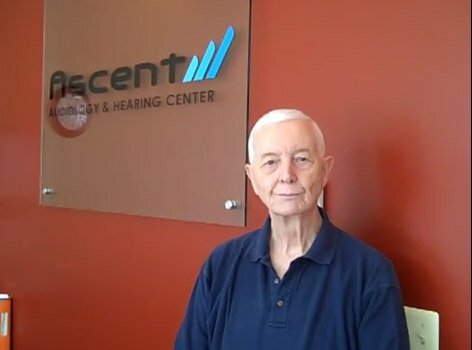 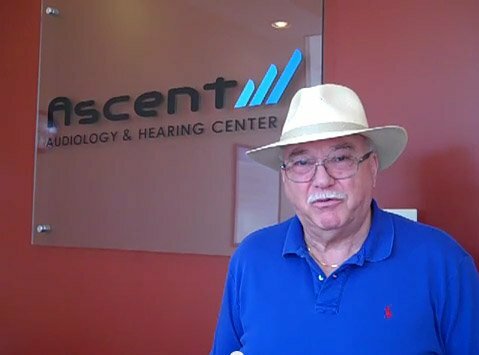 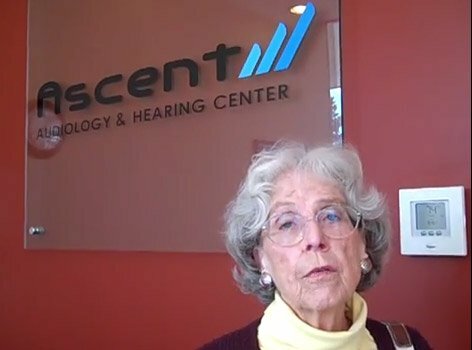 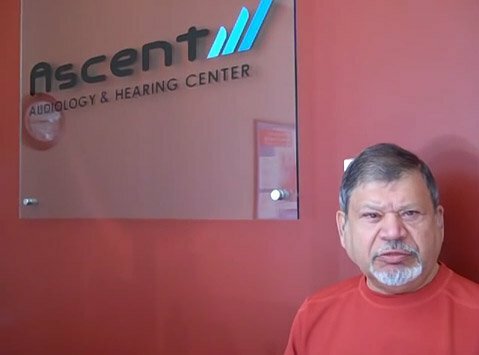 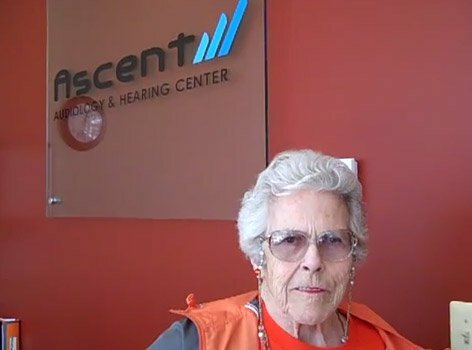 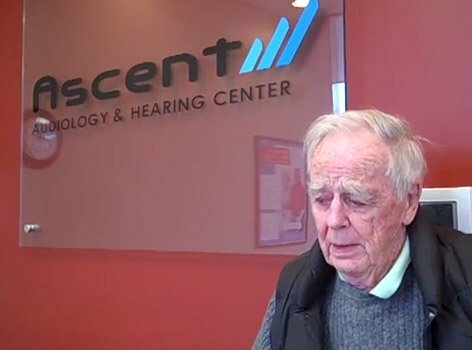 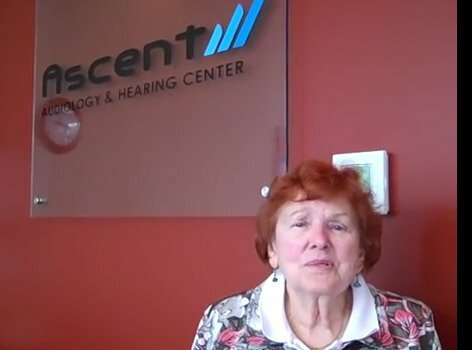 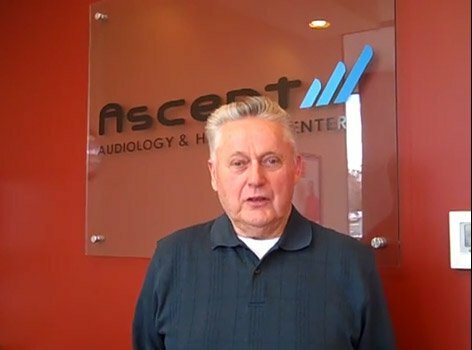 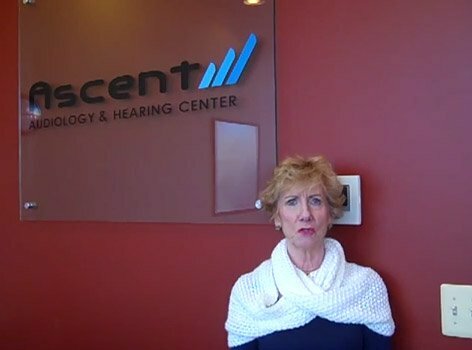 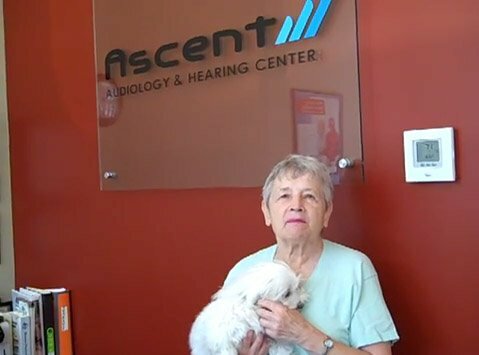 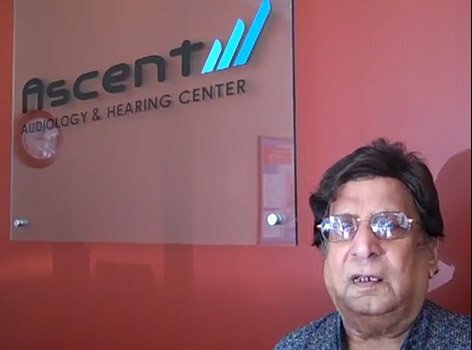 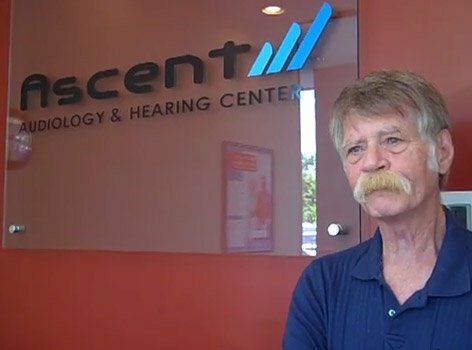 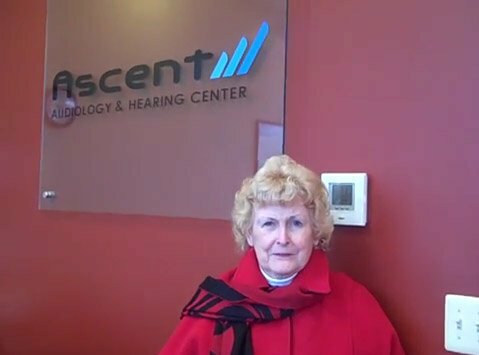 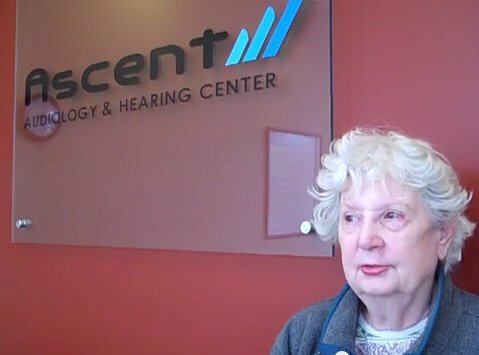 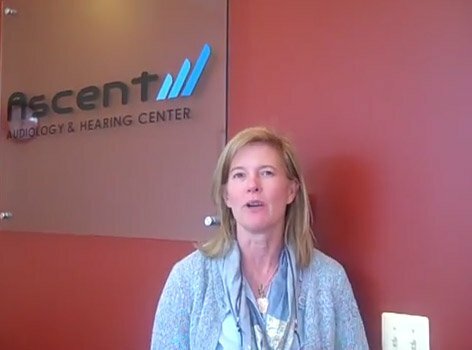 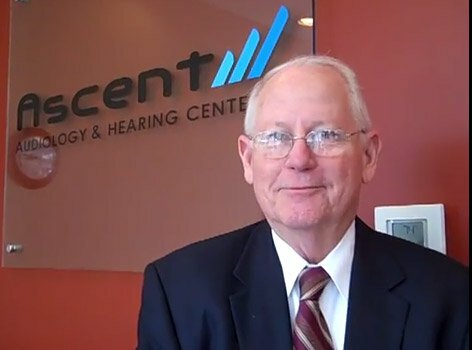 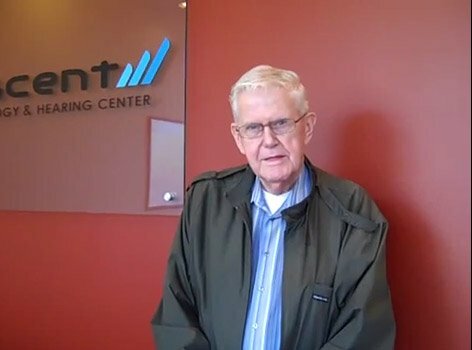 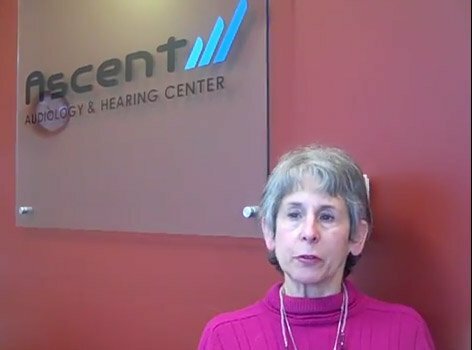 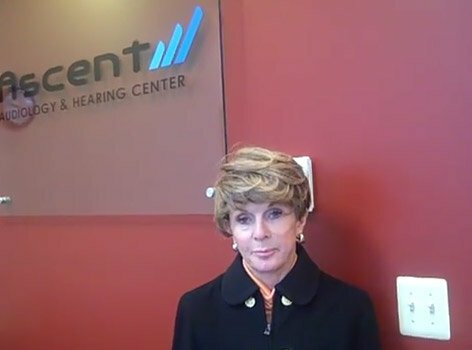 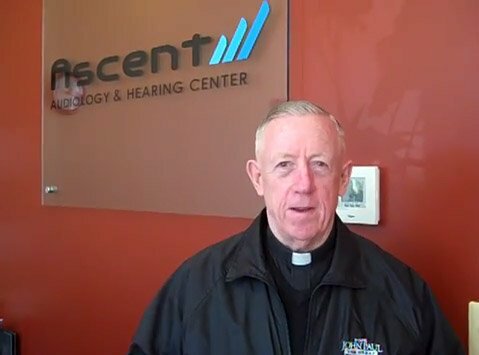 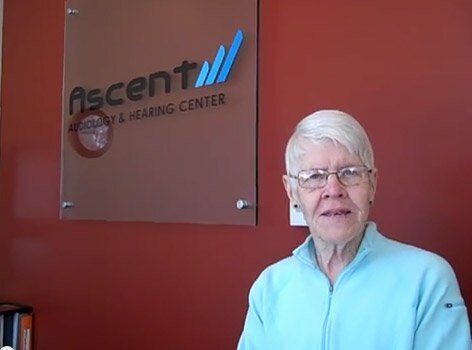 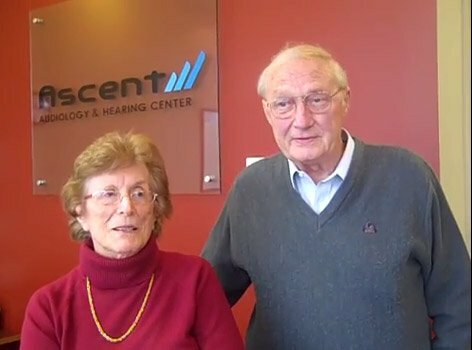 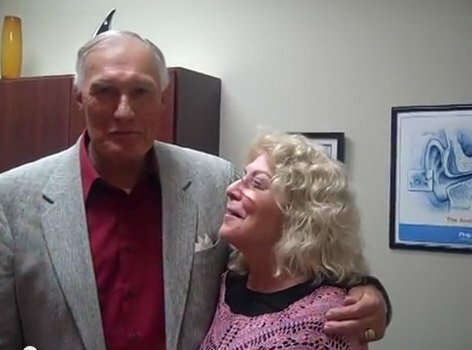 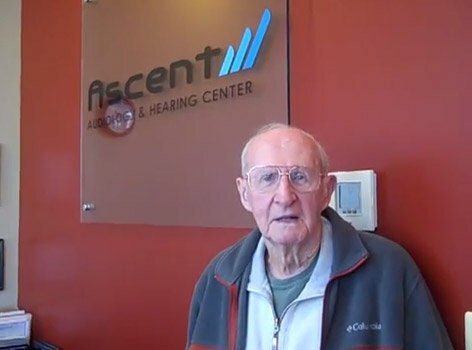 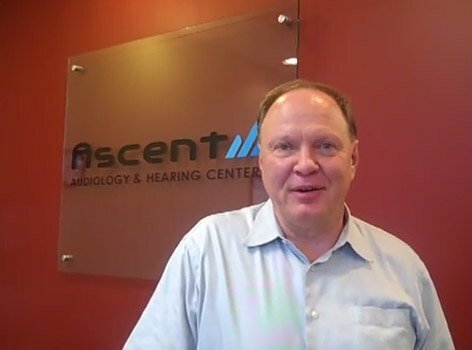 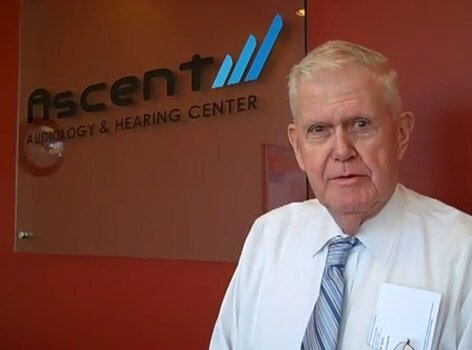 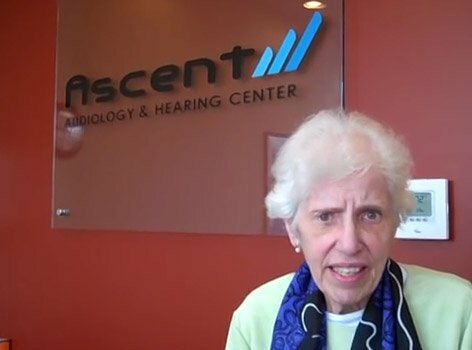 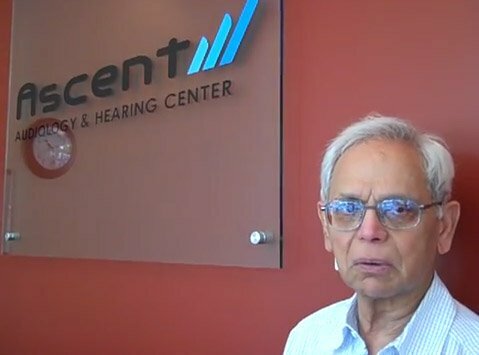 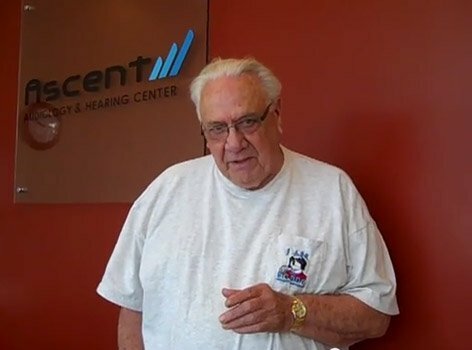 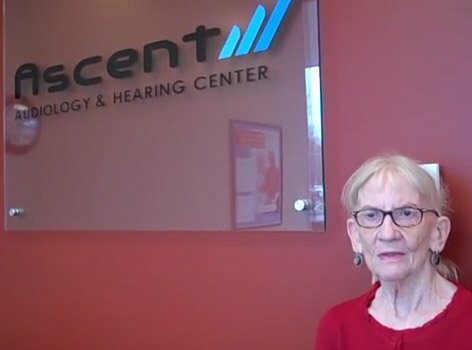 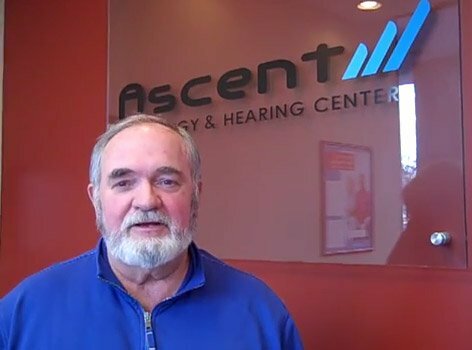 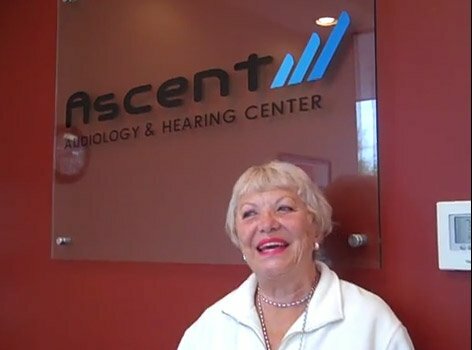 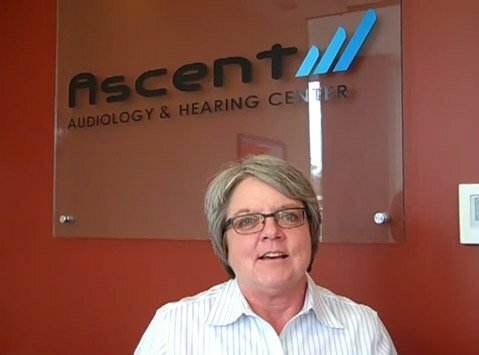 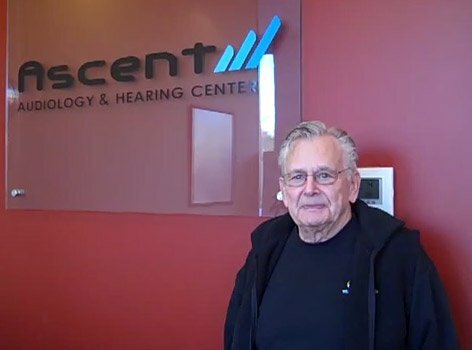 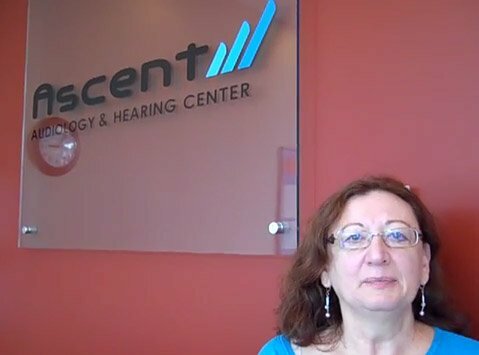 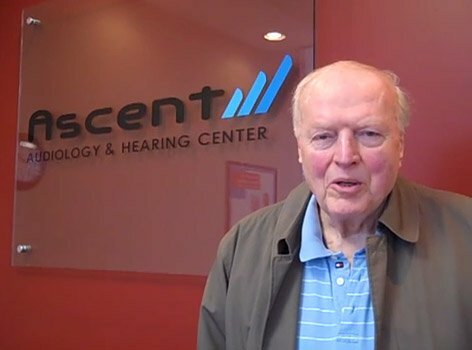 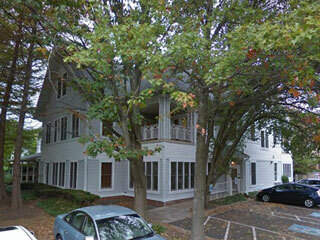 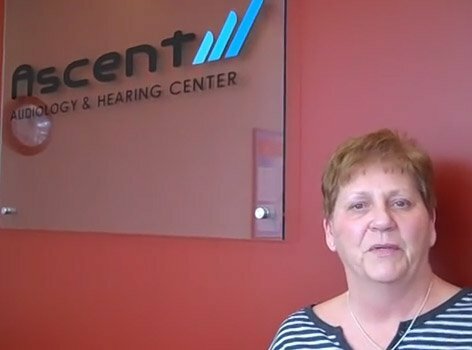 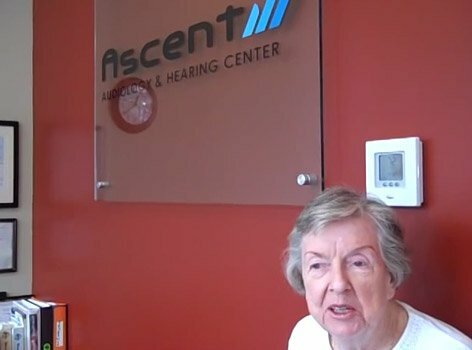 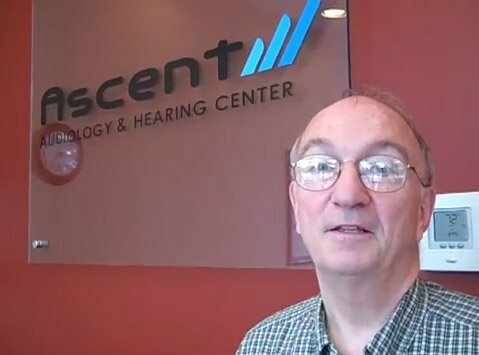 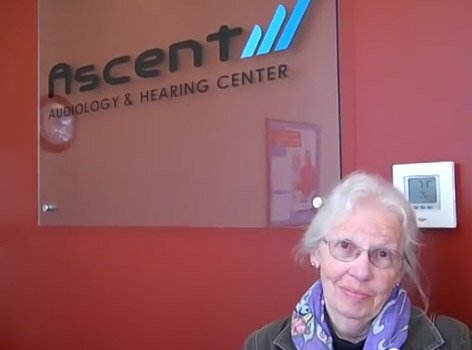 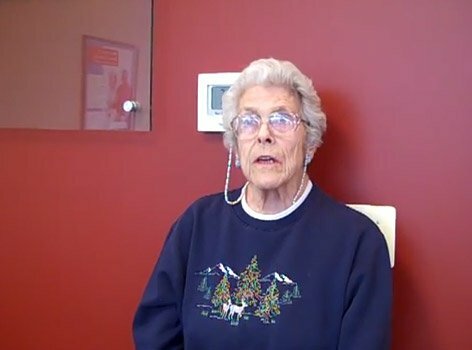 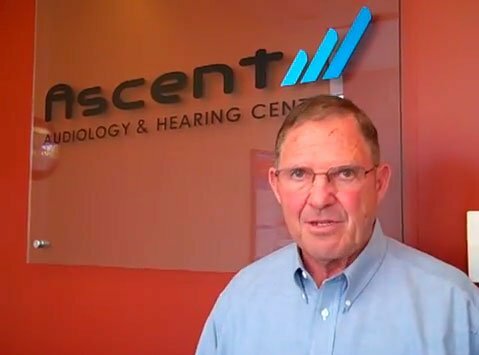 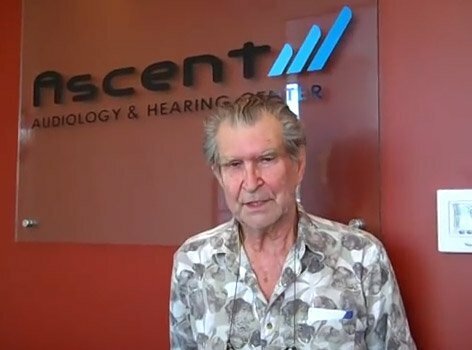 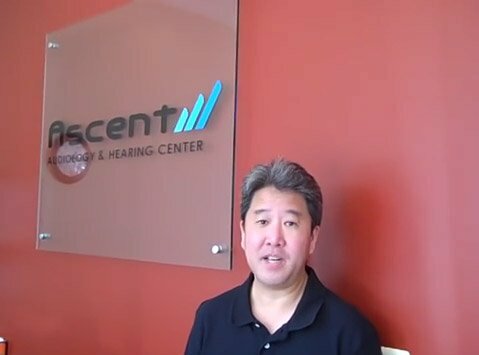 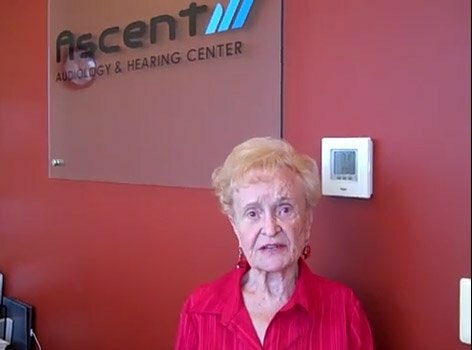 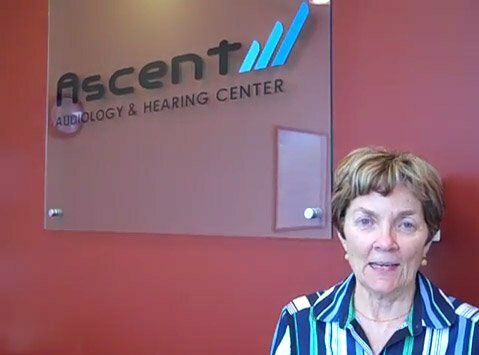 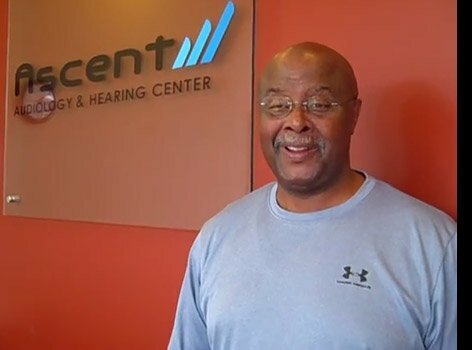 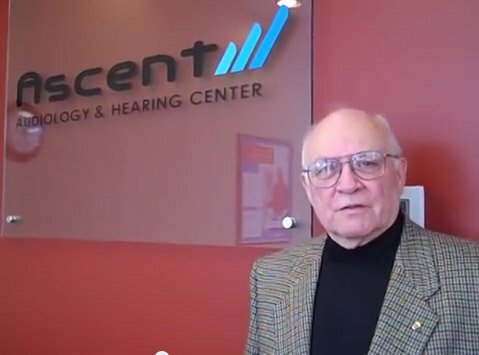 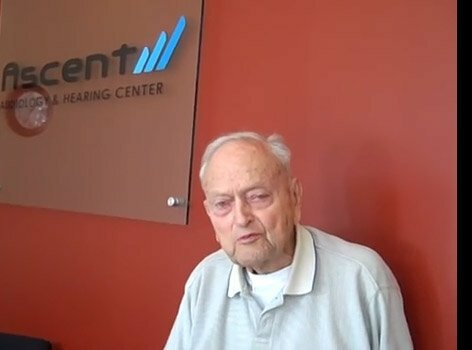 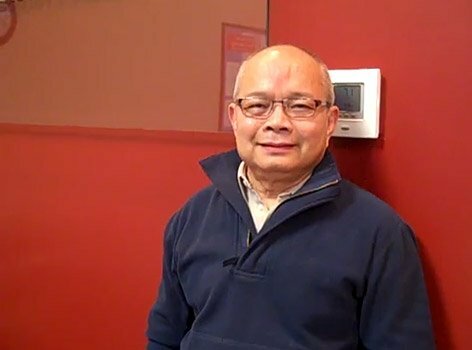 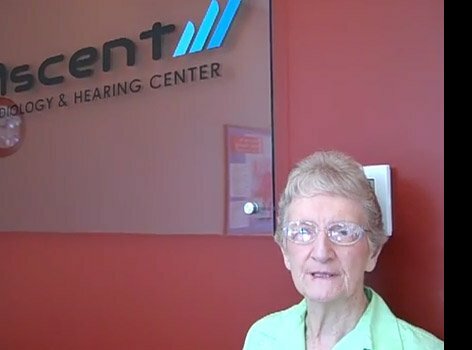 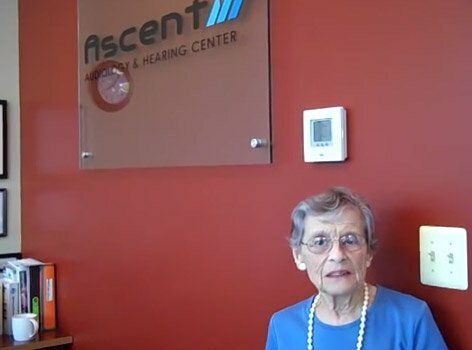 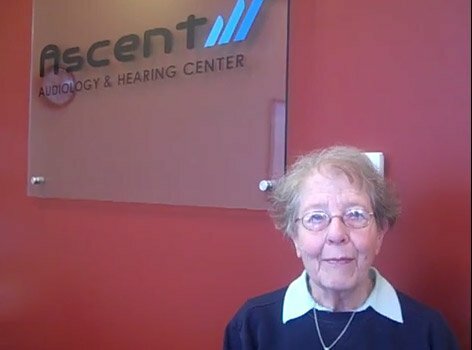 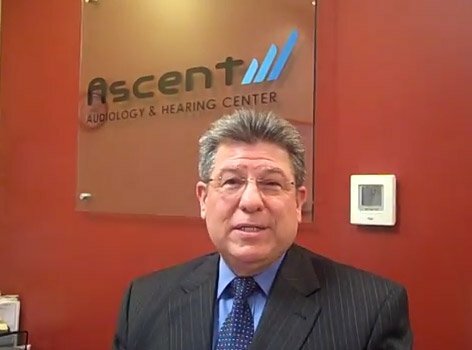 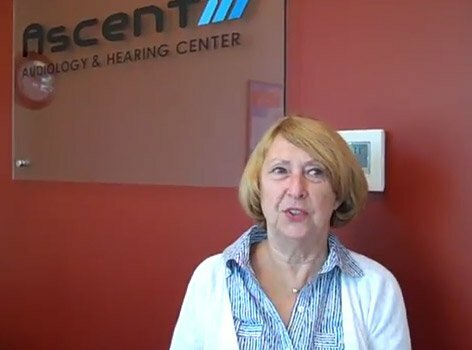 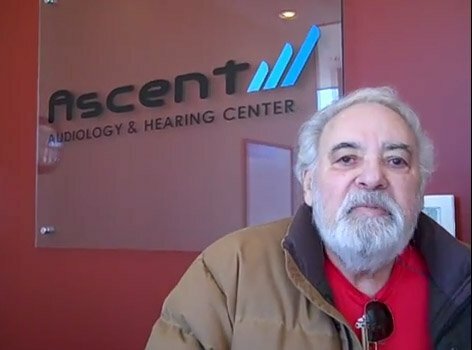 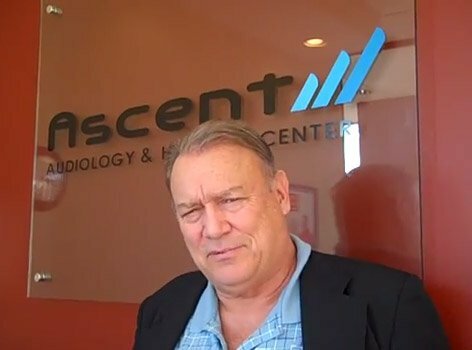 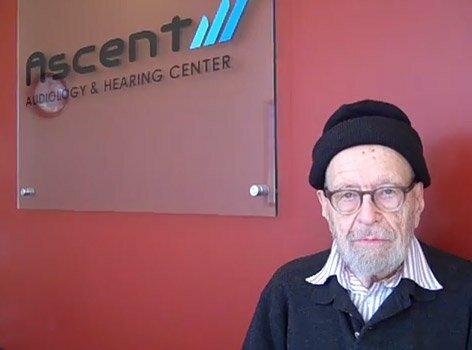 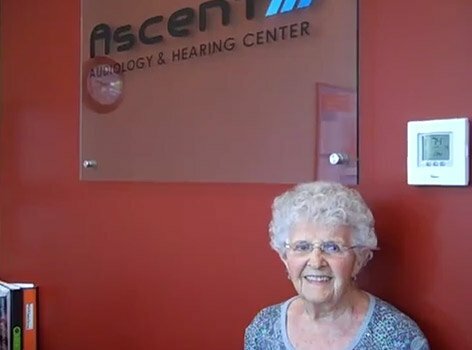 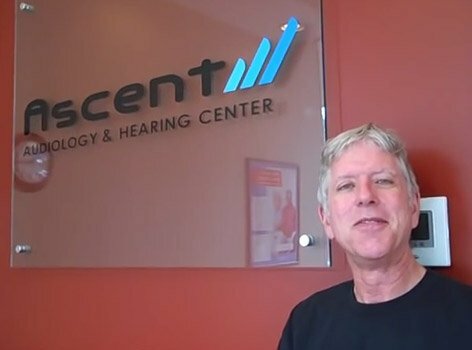 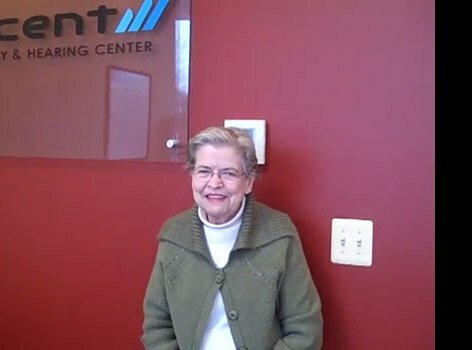 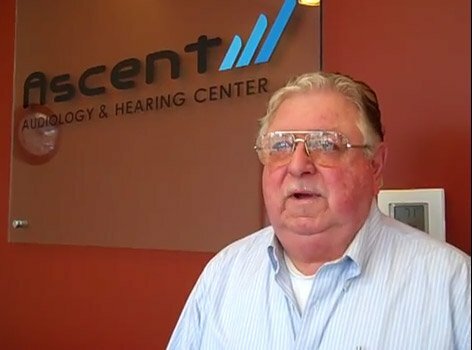 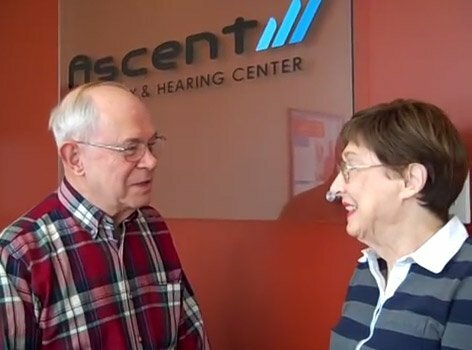 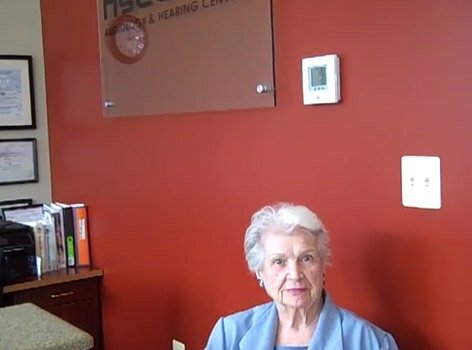 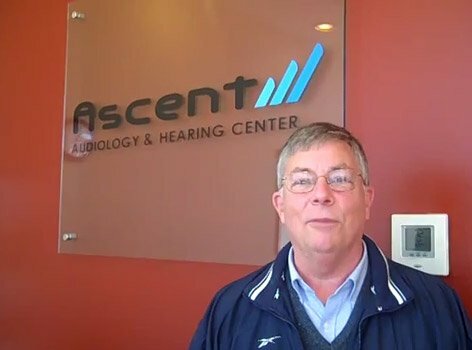 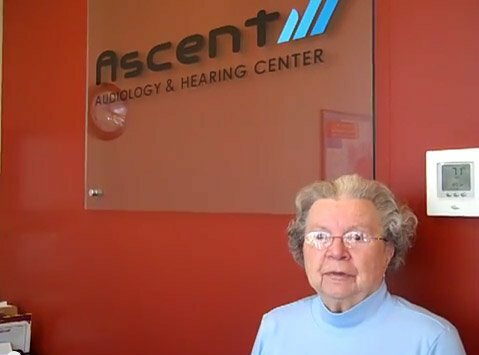 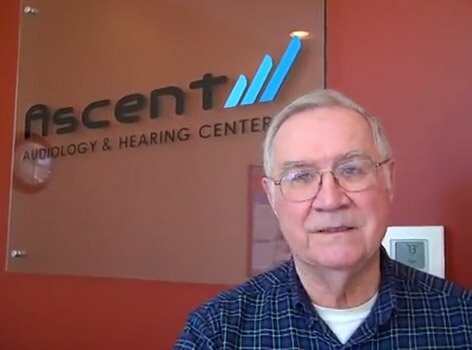 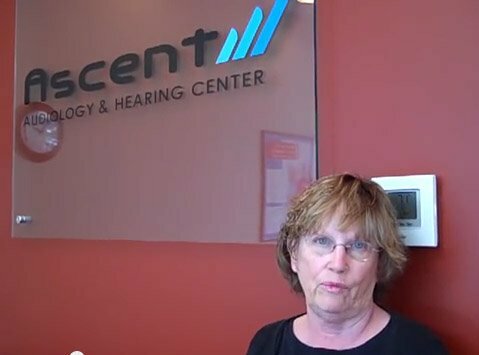 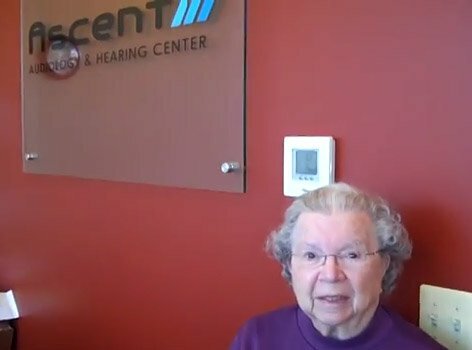 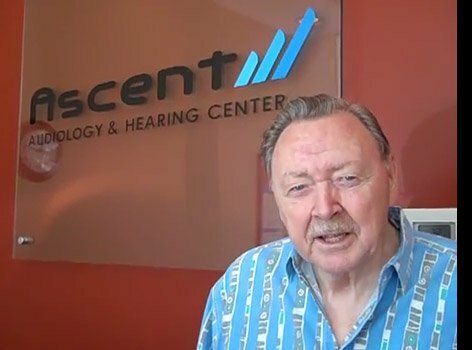 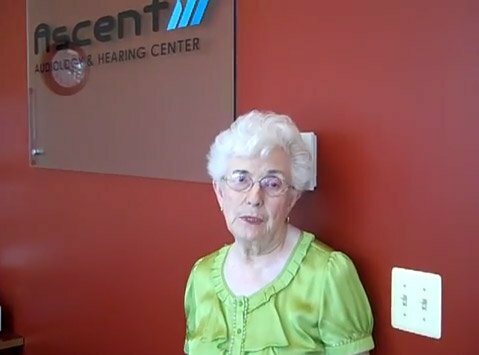 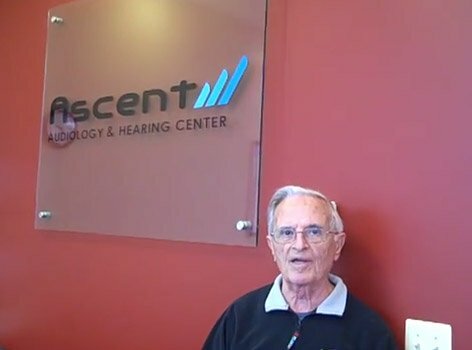 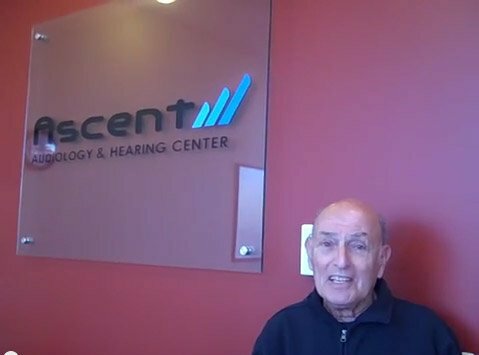 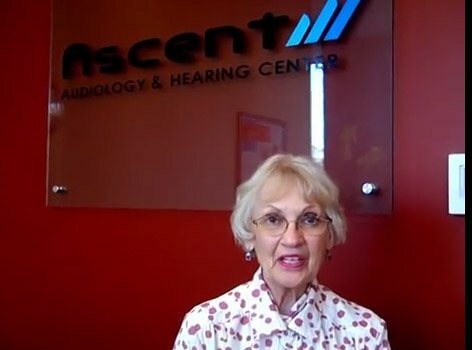 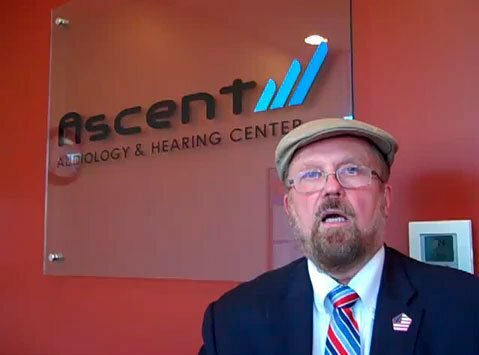 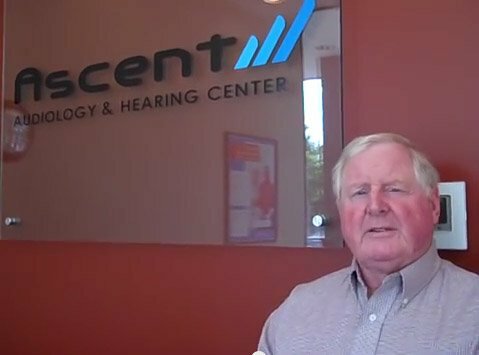 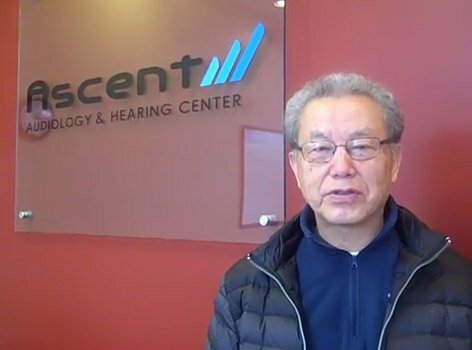 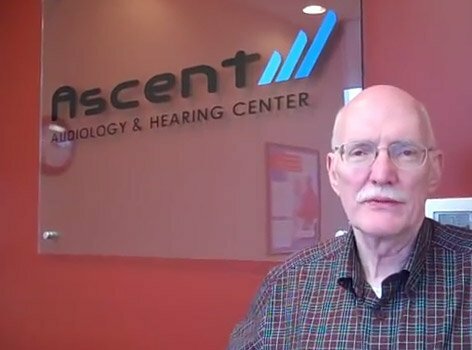 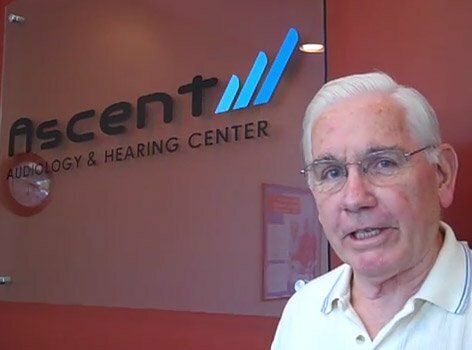 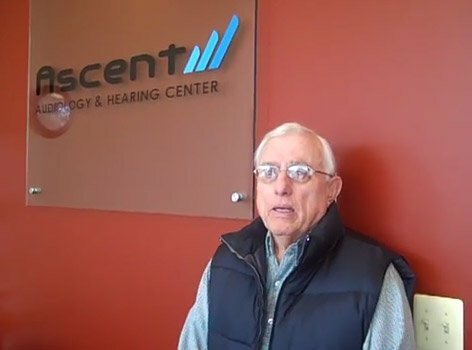 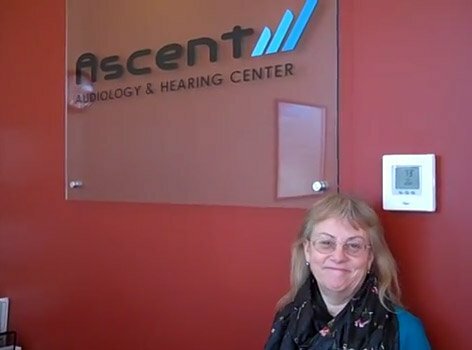 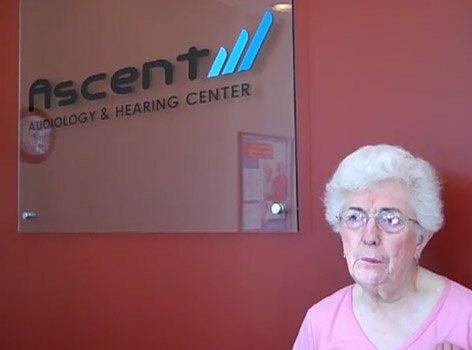 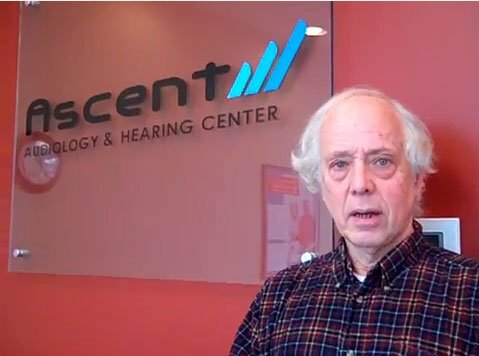 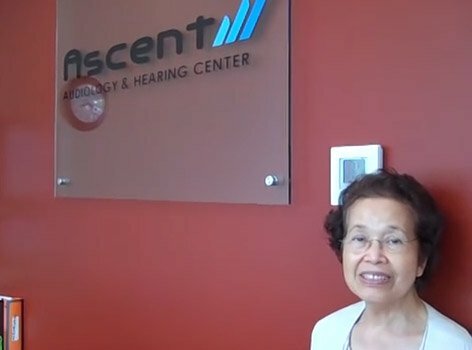 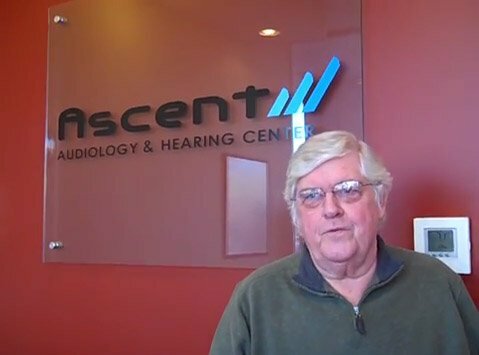 I've been wearing the Ascent Audiology digital hearing aid for about six weeks now. 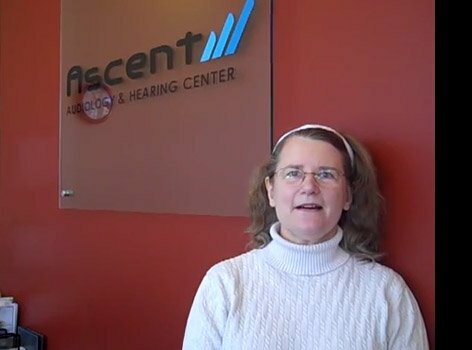 The best part is, I forget that I'm wearing them, except when I whistle certain higher tones. 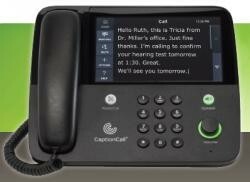 I get a little echo that isn't irritating, just rather amusing. 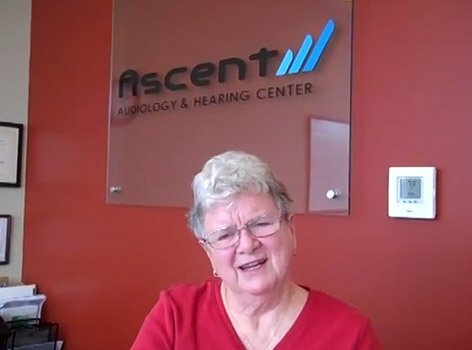 Other hearing aids that I've tried over the years completely plug up the ear and distort the sounds. 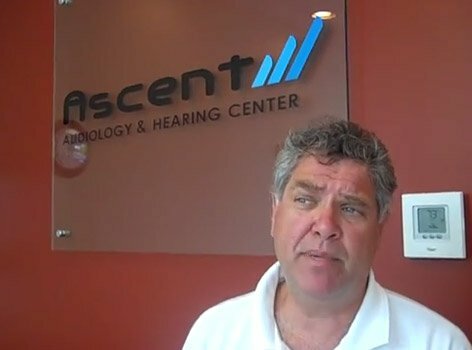 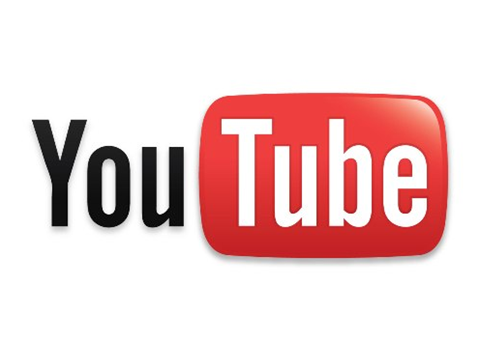 The quality of the amplified sound is clear without distortion. 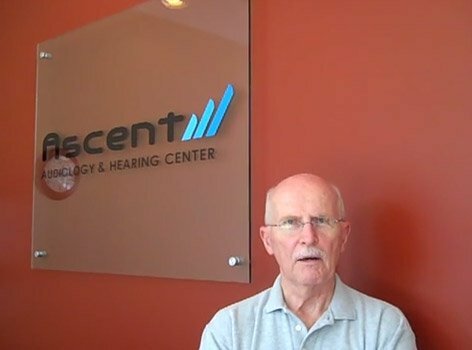 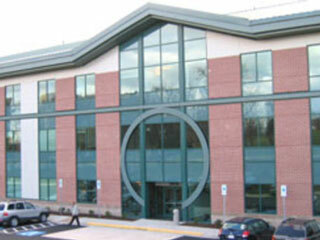 The equipment is easy to store when not in place, and simple to clean. 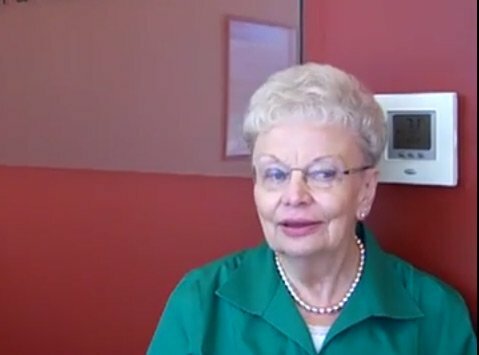 With earlier devices, it was normally difficult to replace the batteries, and difficult to keep them clean, let alone just to clean them. 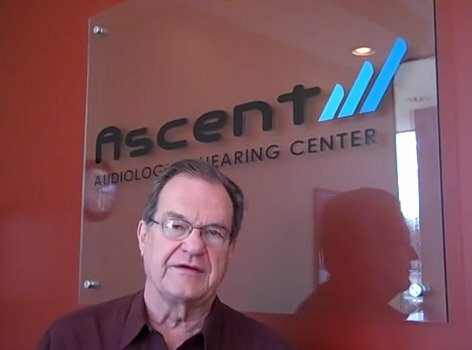 With the Ascent aids, it's simple, and it's an easy procedure. 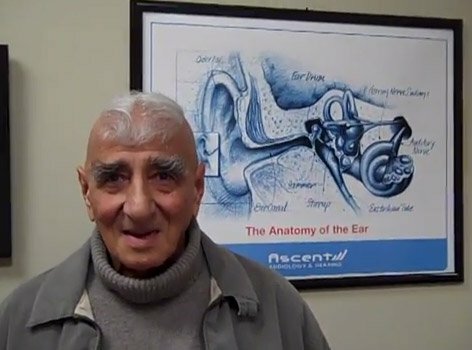 I'm very pleased.